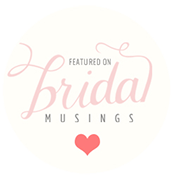 I returned home from Denver, where I gave a talk at the inspirational Business as an Artform retreat, to the amazing news that one of my photos has been chosen to be included in Junebug Weddings Best of the Best Engagement photos of 2013! 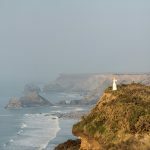 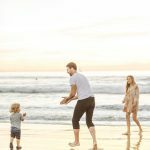 It is always such an honour when your photo gets chosen by Junebug, as the competition is pretty fierce and the standard of photography incredible (a fact that makes me blush a little bit!). 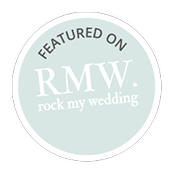 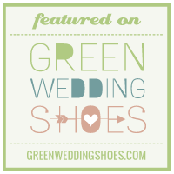 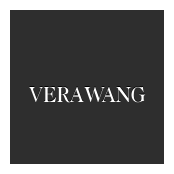 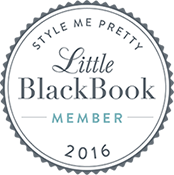 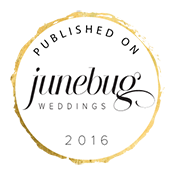 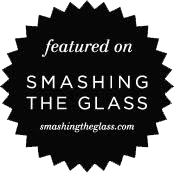 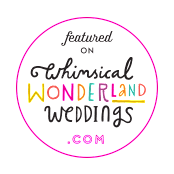 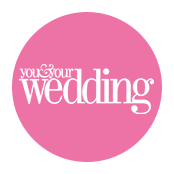 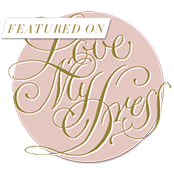 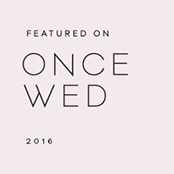 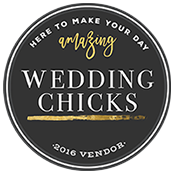 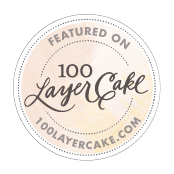 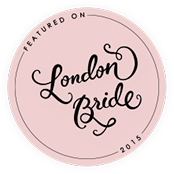 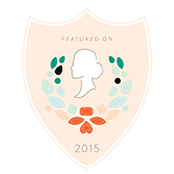 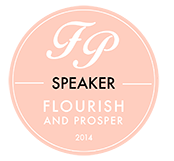 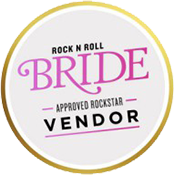 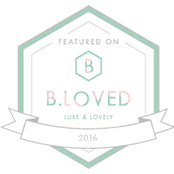 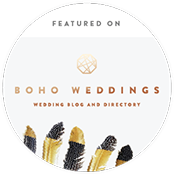 Thank you so much, Junebug Weddings, it is truly an honour!